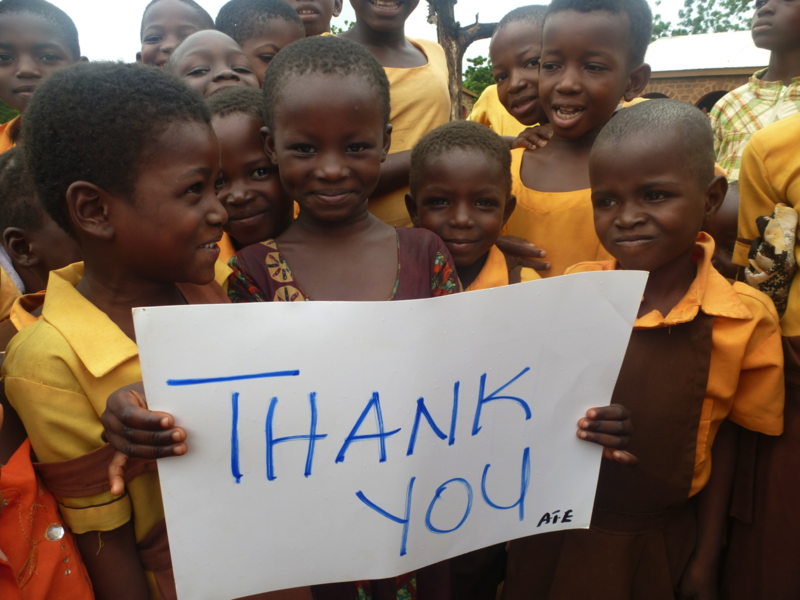 This page is dedicated to those individuals who have made an outstanding contribution to ATE’s ability to deliver life changing projects in Lawra by supporting ATE’s Inclusion Centre. We would like to recognise these individuals and thank them wholeheartedly for sharing our dedication to creating better opportunities for the people of Upper West Ghana and their commitment to helping ATE achieve that goal. Your compassion is the cornerstone of ATE’s foundation and we couldn’t do it without you. Read about The Inclusion Centre and how you can contribute here. SDS Consulting have been supporting ATE since 2013. They generously provided our first funds towards the project as well as significant time, energy and expertise. They have been part of the project working group including a visit to the site in Lawra to develop the design of the building. The functional and beautiful plans are available to view here. The Funding Network is an open network which links potential donors to charitable causes and social entrepreneurs through live crowdfunding. We aim to raise money for small non-profits driving social change and help both individuals and organisations to combine their giving with others to make a difference.